What’s wrong with this picture of my WordPress v3.8.2 wp-includes/functions.php in which image and video types are defined? That’s right chief, it’s not the real and current functions.php — it’s shopped to include WebM and WebP. Why? Because WordPress obviously should include these formats by default. Years ago. In spite of the formats being the most powerful in the world and gaining traction, for reasons that ellude me given that WordPress is open source and the people behind it you’d think would want to help improve the web, they haven’t bothered to drop this itty bit of code into WordPress. Apparently RealMedia belongs in there but WebM doesn’t.. So for those people with WordPress sites that are laden with WebP images, they are not fully supported (for example I cannot email a WebP and have it posted) unless everyone digs through their wp-includes directory for all PHP files mentioning other image formats (thank you grep) and adding in WebP and WebM. Takes about an hour to do and test, it’s a nuisance. But on top of it being a nuisance, it’s a security threat. Not Heartbleed-tier obviously, but given how easily it would be to patch, it’s worth fixing. Now while I can get under the hood and tune up my WordPress to handle WebPs almost properly, every other week a new WordPress update comes out and they generally include often-serious security updates. But each time I hit update, all my WebP/WebM edits are overwritten and lost. I can’t restore backups on top of new versions of WordPress, that would either break or de-update my update. I guess I could write a script, but because this is important to do right and who knows what structure the next WordPress version may have, I need to do it by hand. So I have to spend another hour or two going through the relevant files I can find (and making a list to refer to isn’t sufficient as the files may change), backing them up, editing them and testing, wasting time. Because I am determined to use these superior formats and I don’t have too many hours to waste, this is a strong deterrent for me to update WordPress punctually. So I put it off to the weekend, concealing my WordPress version number to mitigate the risk of not updating. And that puts me, my users and the web at large at risk, running old versions of WordPress (risky enough to be running WordPress in the first place). 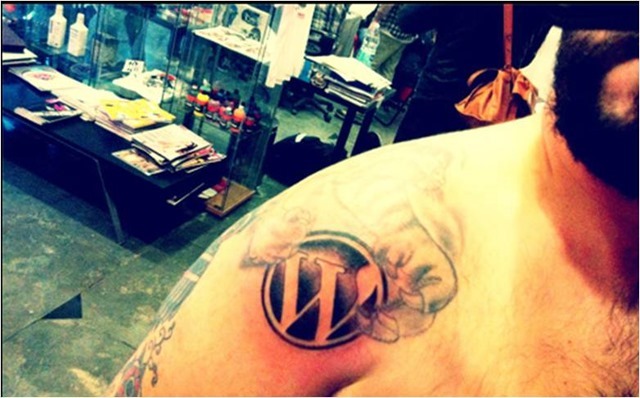 And damnit start calling yourselves WordPress (with a lowercase P), not WordPress. Watch, I typed this article with the P in WordPress lowercase, but the damn thing’s going to actually filter it to uppercase. Time to phase out the mid-combined-word capitalization thing. Blackberry made it uncool. I’ve bitched eloquently on the Mozilla Bugzilla WebP thread about WebP support and ended up getting banned from commenting. Because no one except you and some bots will read this post, I guess I should try anyway on WordPress’s bug site to get their attention. 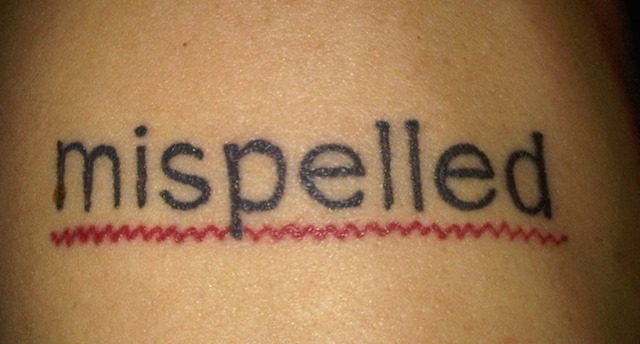 I just needed to vent here and post some goofy pictures of nerd tattoos I found. Previous articleHow do you choose your theme? Next articleCan Technology Save Itself from Itself? As always, posting above the heads of the general public and myself involving things that matter to everyone but will never be understood. Touche and bravo. Right on my brother from another mother. 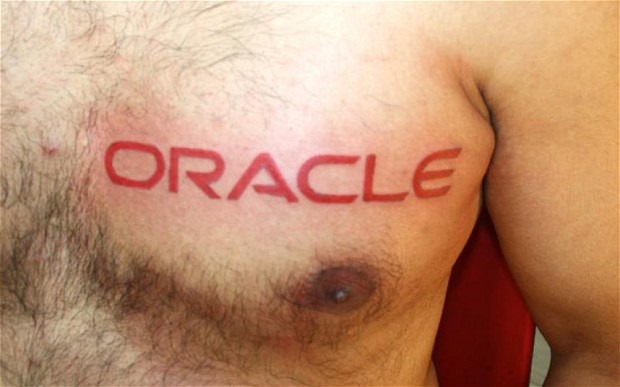 I was hoping the crazy Oracle chest tattoo would bring in the pageviews and shine a light on this WebP situation, but according to Google Analytics I used the wrong gender. I’m not at all aloof to what’s provocative, like your article, what pulls in the engagement, and I know as I write this nerdish “over the head” stuff that (almost) no one will read more than the excerpt but I just want it on the record somewhere that I know what the right side of history is (with respect to image formats at least) and want to call out those who drag their feet on progress. I can see this coming from Microsoft and Apple, but I thought the WordPress people would have gotten with the program a long time ago. They’ve got .rm (RealMedia) supported, but no WebP/WebM? And who’s posting tiff files on blogs? So I’ve got to hunt down and edit these files each update, and in the words of Miss Sweet Brown, ain’t nobody got time fo’ dat. … feel free to reply angrily in support of my complaint. Ladies: STAY OUT of the passing lane. Please.